NEW!!! 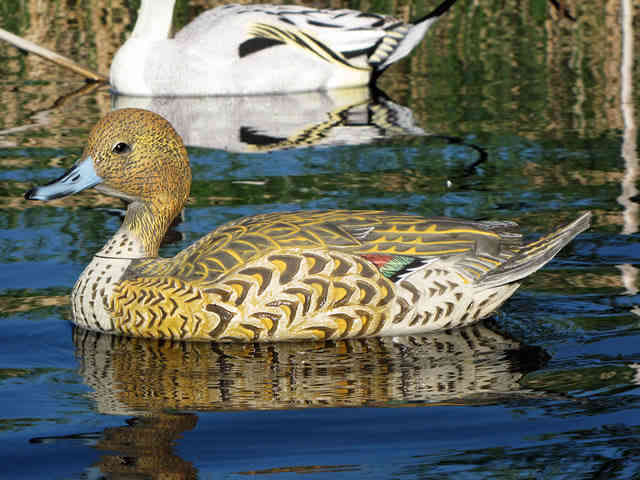 Dakota Decoy has designed unquestionably the most life like Pintails duck decoys on the market! 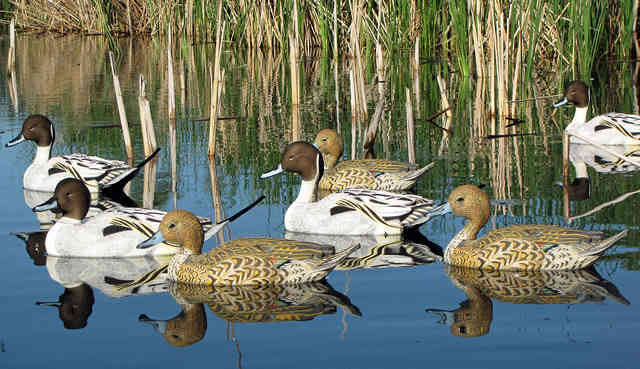 Dakota X-Treme Pintails have slightly over-sized bodies with weighted keels to produce the most lifelike motion with minimal wind. 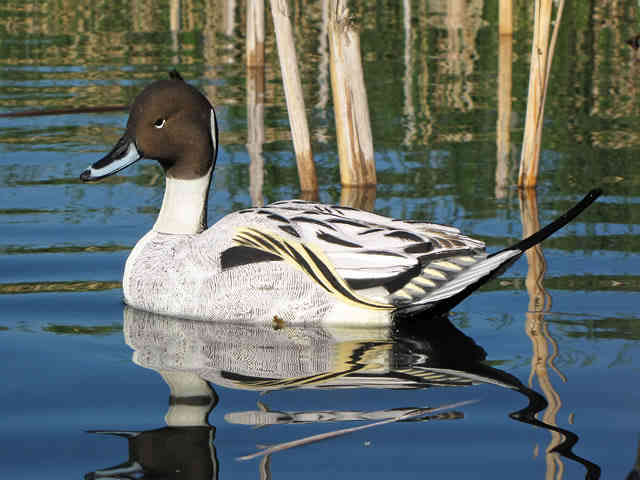 Ultra-realistic paint schemes and flocked heads (drakes only; hens have painted heads) fool the wariest late-season birds. 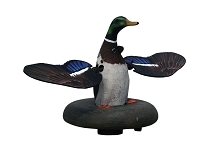 Constructed of Dakota Decoy's special blend of polyethylene, making them virtually indestructible. There are multiple head styles and all heads turn 360 degrees. Frankly these are my favorite decoy that Dakota has to offer. I was unsure of the flocking, but they have held up to some extreme temps and hunts. They have added exactly what I needed to my spread to assist my successful hunts. They gave me a custom look and I couldn't be happier with the quality.